Living the city life along with all the traffic, all the noise, and all the pollution can sure do a lot of damage to one's physical and mental health. It always comes to a point when we just wish we can make a quick escape from all that's keeping us busy and take a breather. Antipolo is just a few minutes away from Manila. It's not actually the most relaxing place anyone can run away to, but with all the attractions and beautiful garden restaurants in this city, you really can't blame anyone who sort of considers it as a sanctuary. 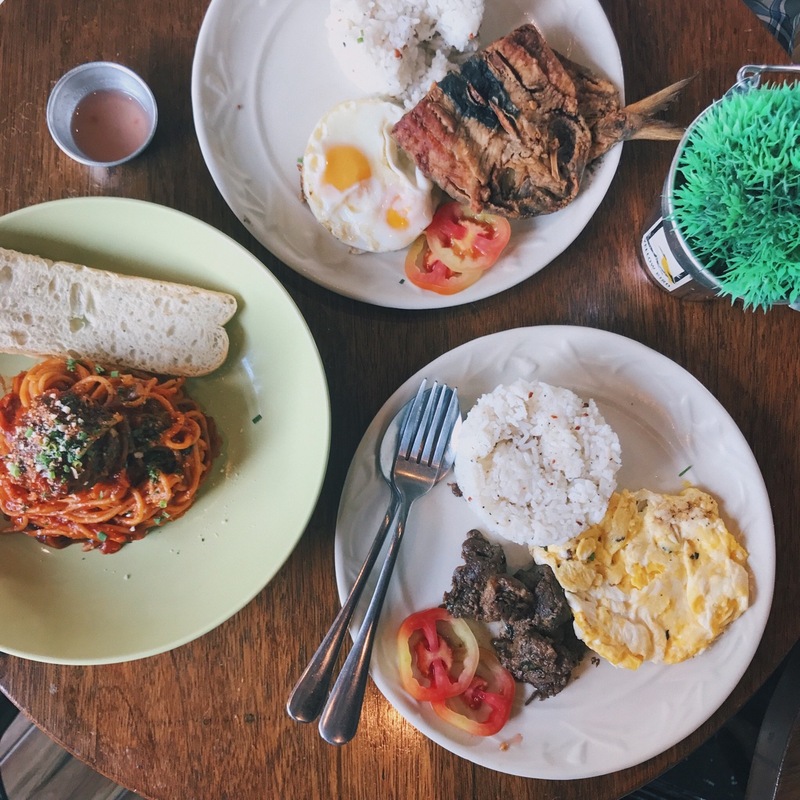 Among all those places that will give you comfort while in Antipolo is Yellow Bird Cafe x Kitchen, a cafe that serves food for your every mood, from breakfast items and pastas, to coffees and desserts. 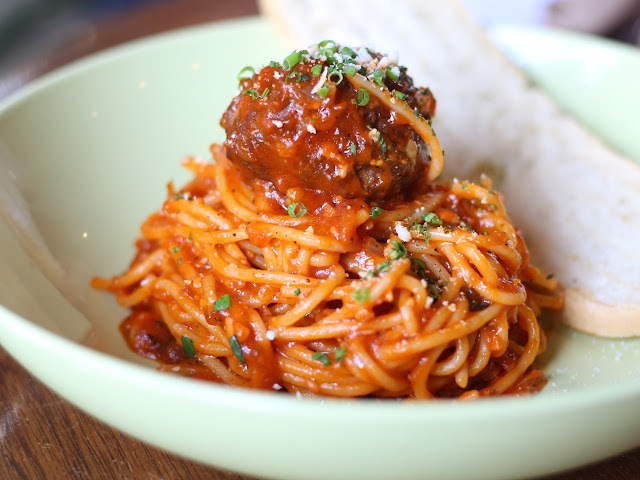 While deciding on what to order, a server walked past me carrying a plate of spaghetti with a huge meatball for a kid from the table across me. It was then decided that I'd be having the spaghetti, even if it's not the recommended pasta from Yellow Bird. It's a sweet, Filipino-style spaghetti that's perfect for the kids and the kids-at-heart. The meatball was a bit tough though. 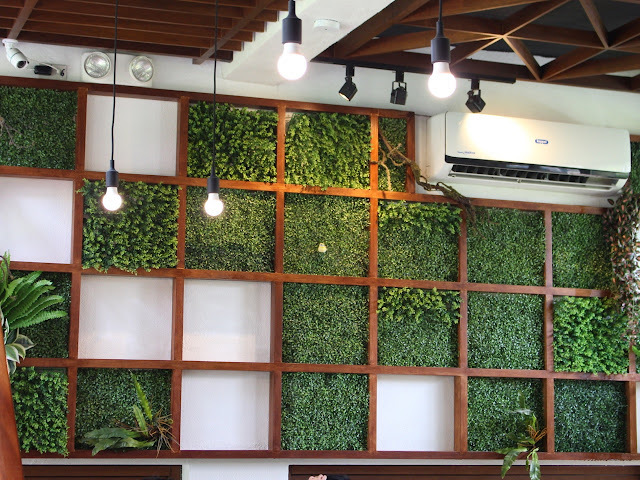 With the ambiance of the restaurant, it wouldn't be a surprise if you suddenly crave for a breakfast meal during lunch. If that's the case, the beef tapa would be a great choice. 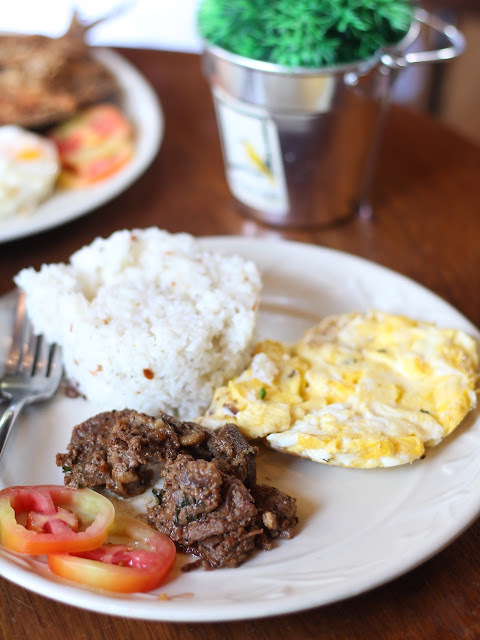 A plate comes with 2 eggs of your choice, and garlic rice. The flavor of the beef combines so deliciously with the sweet and sour vinegar served on the side. 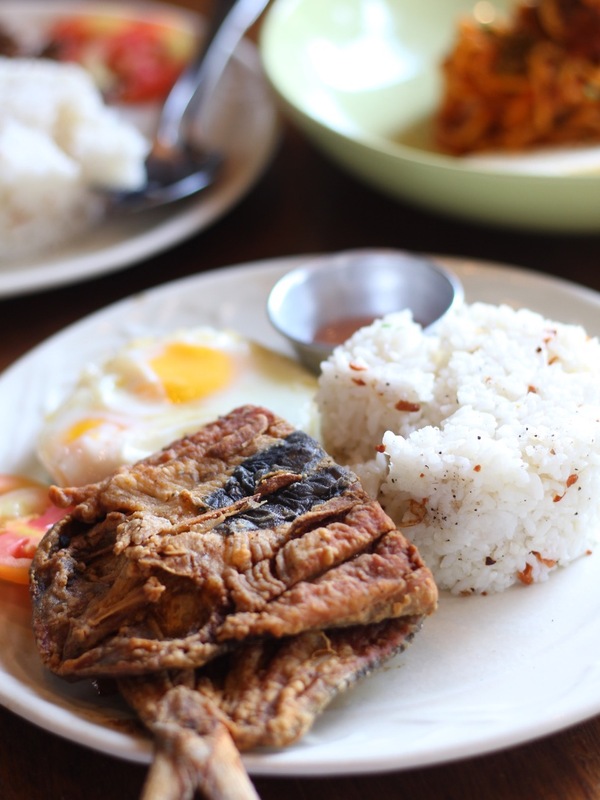 An order of the daing na bangus also comes with 2 eggs of your choice and garlic rice. If you're used to the milkfish that's soaked in vinegar for a longer period of time, then you might find Yellow Bird's daing na bangus to be a bit lacking in flavor. I was planning on having a cheesecake here for dessert, but it's sad that they didn't have any when we visited. They did have other cakes (both sliced and whole cakes), but I didn't feel like having any of those that were available. 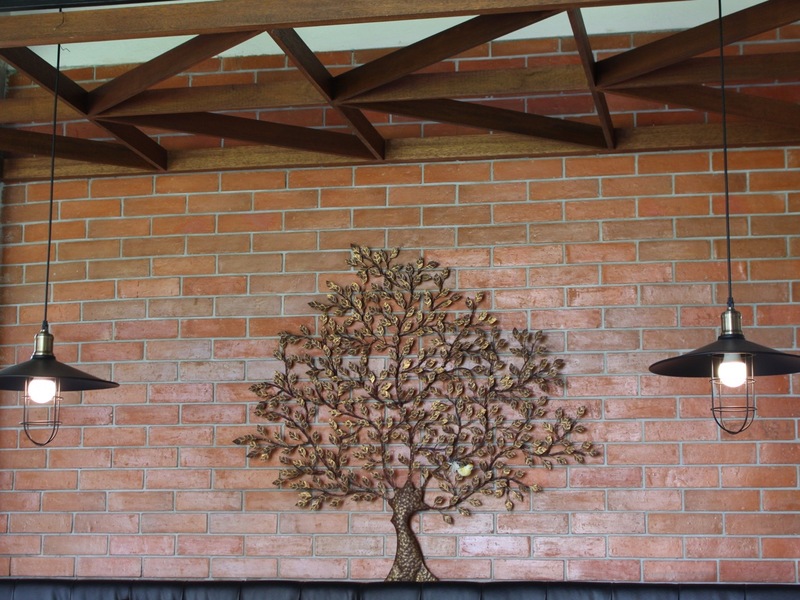 The long drive to Antipolo really made me hungry-turned-hangry when Yellow Bird took too much time to serve us our food. I was already irate, but I also tried to put myself in their shoes. They were pretty busy with the two private events plus the packed restaurant, yet they still remained friendly. 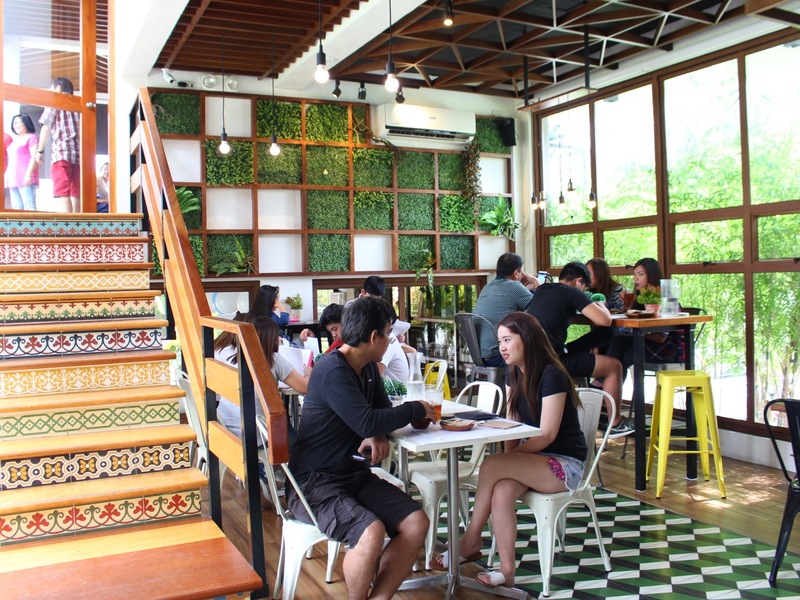 The ambiance of this restaurant is simple, with the glass doors and windows giving a lot of room for natural light, artificial grass on one side of the wall, stairs with aztec patterns, and several yellow bird displays. 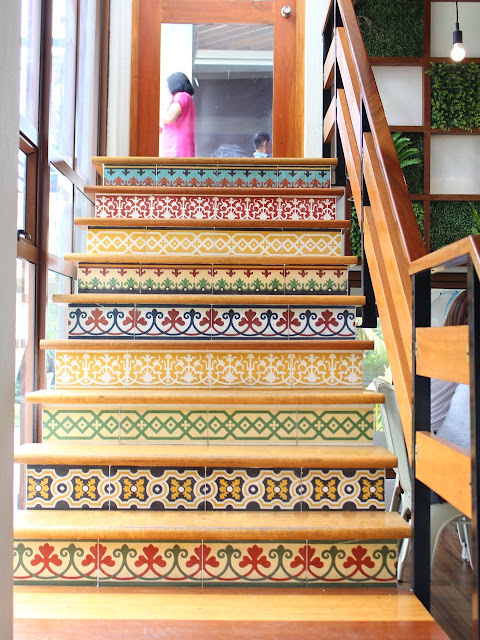 The restaurant also has a loft and a basement area that are used as function rooms. 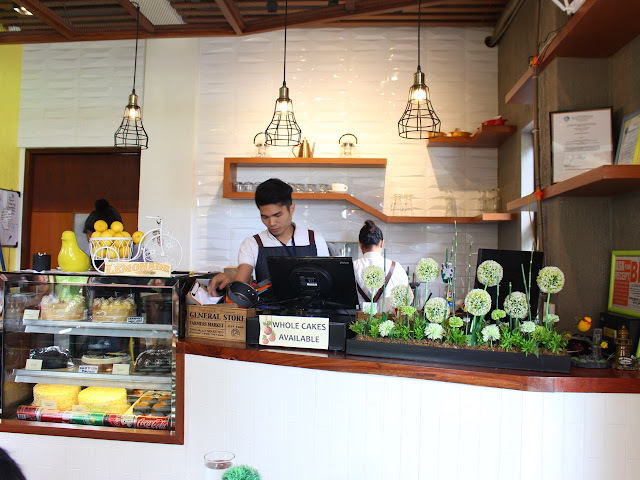 So if you're looking for a place for an intimate gathering, you might want to consider Yellow Bird. 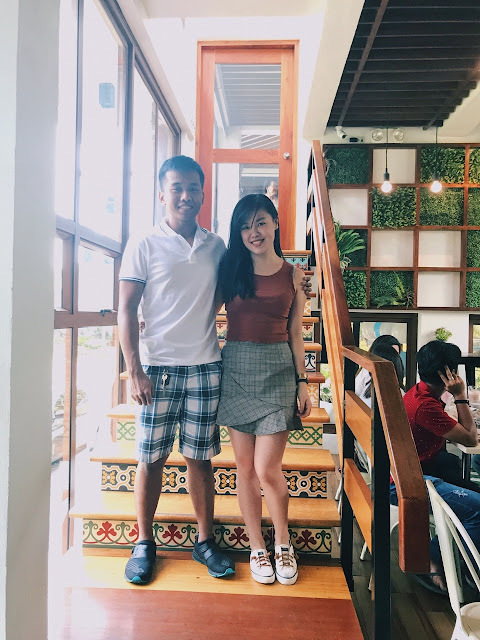 In the end there isn't anything too special about the food at Yellow Bird, but the ambiance and the feeling of being on an adventure just adds a different level of satisfaction to your whole experience.